The final two game 7’s we’ll have in the long first round series the NBA Playoffs have blessed us with, starting with the Brooklyn Nets travelling to play the Toronto Raptors, followed by the final Texas showdown of the season as the San Antonio Spurs host the Dallas Mavericks. No one expected the Spurs to find themselves in this kind of situation, a game 7. A 62-20 team during the regular season, the best in the league, and sweeping the Dallas Mavericks over the last couple of seasons. We guessed it as a five or six game series at best. But the Mavs, head coach Rick Carlisle with some fantastic defensive adjustments and his ability to keep Monta Ellis and Vince Carter free time after time has turned this one into a nail biter, with five games decided by six points or less. The Mavericks have been through this one-game season a few times this year, and have prevailed almost every time. Staying alive in the playoff race, and winning game 6 113-111 in an impressive ending, once again surprising everyone with their ability to get stops against the Spurs and make them feel uncomfortable on the other end of the floor. 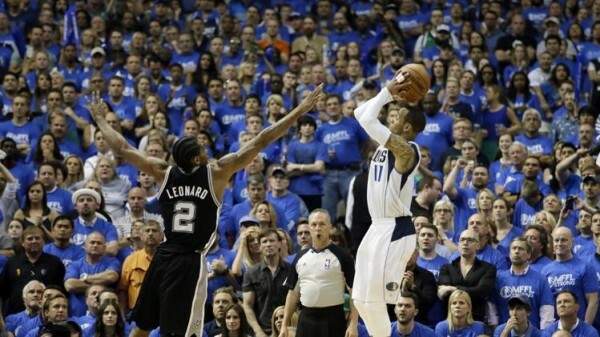 Obviously, there isn’t one key to this game 7, but keeping the Spurs from feeling comfortable beyond the arc remains imperative for the Mavericks in this postseason series if they want to complete the upset. 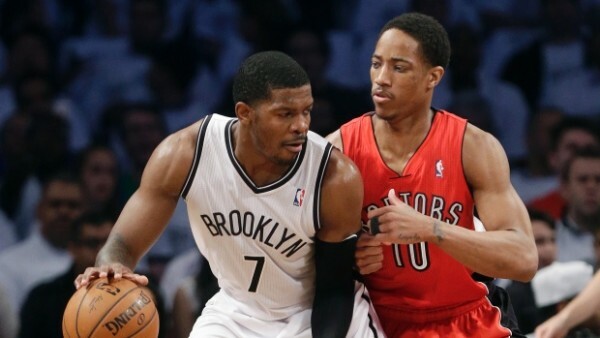 In Toronto, most view the Nets as the favorites, despite being the visitors. We though this series will go to six or seven games but in the Raptors’ favors. The Nets still haven’t won consecutive games in this series, and a two-day rest is often a bit hard on this team, and especially players like Paul Pierce who has been the epitome of inconsistency in this series, while the team’s barometer, Deron Williams, has also been up & down, with his ability usually the indicator of a win or loss. Kevin Garnett had a big game in game 6 after he seemed washed up for most of the series. He’ll need to handle Jonas Valanciunas once again, hoping to bounce back from his disappointing performance. The same goes for Kyle Lowry, who can’t afford to have another weak performance like the previous one. DeMar DeRozan might be the better scorer, but the Raptors won’t win with Lowry dominated on both ends for a second straight time.